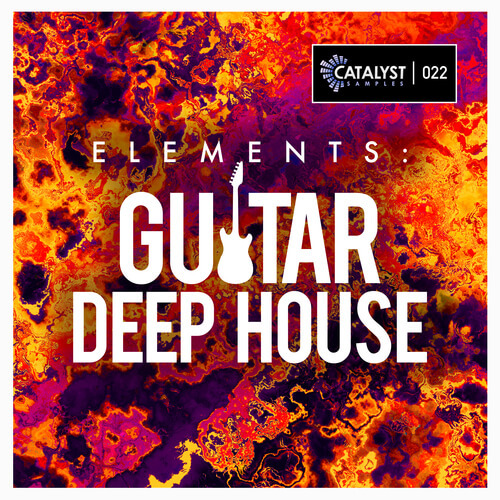 Drawing on inspirations from Robin Schulz, Redondo, Lost Frequencies, & Sam Feldt, Elements: Guitar Deep House has everything you need to produce that warm feel good laid-back guitar vibe bound for the beaches, clubs and radios worldwide! Finding a fantastic guitarist full of creativity is hard enough, engineering a live player is even more frustrating. So we decided to just take away that stress and the money it would cost and do it especially for you. So you can just sit back, choose a guitar lick and add instant inspiration to your next deep house track. It really is that simple.